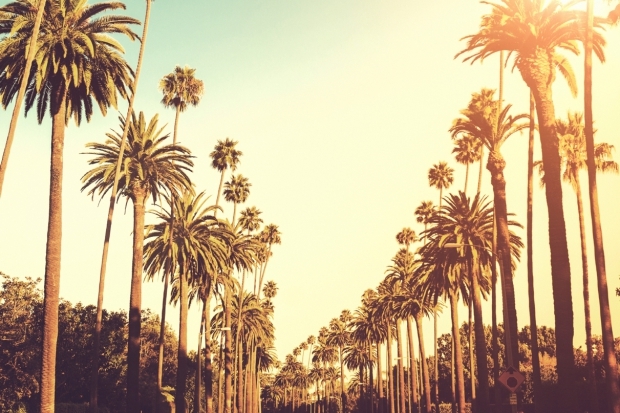 Not sure where to visit when you head out for a memorable experience in the City of Angels? Have no fear because we’ve complied a list that’ll enhance any travel journey! Get active and experience the kooky Mecca of California. From body builders to its eccentric spirit, enjoy local restaurants while watching attractive street performances. Venice has always been known as a hangout for the creative and the artistic — and with this explosion of poetry and art, this is a must visit location! Burning to catch a glimpse of stardust? Stroll the streets where entertainment has been immortalized. Visit the Hollywood Walk of Fame while having the best view of the Hollywood Sign; and if movies are for you, enjoy the famed Chinese Theatre’s forecourt. If you want an unforgettable trip, Hollywood is the place to visit. If the passion for shopping runs through your veins, this is the place to be! With The Grove offering 50 top-brand stores, you’ll find an open-air mall where any person is able to stock up on new threads. And though fashion is a highlight, it is barely one part of the entire experience. Adjacent to The Grove is the Original Famers Market, selling fresh produce and offering an international culinary experience. Enjoy! Sitting on the south-facing slope of Mount Hollywood in Los Angeles’ Griffith Park, The Griffith Observatory allows for any one person to experience the wonders that are not visible to the naked eye. Considered to be the gateway to the cosmos, visitors can look through telescopes, explore exhibits, and enjoy live shows in the Samuel Oschin Planetarium. Known as one of the world’s most recognized independent music stores, Amoeba Music is the home for any music lover. From vinyls to the most recent CDs, this is the perfect place for almost any audio purchase with a wide variety of genres. And as the hanging out at Amoeba Music is encouraged, they offer Free Live Shows with locally and nationally known artist. This unique place is worth every note!